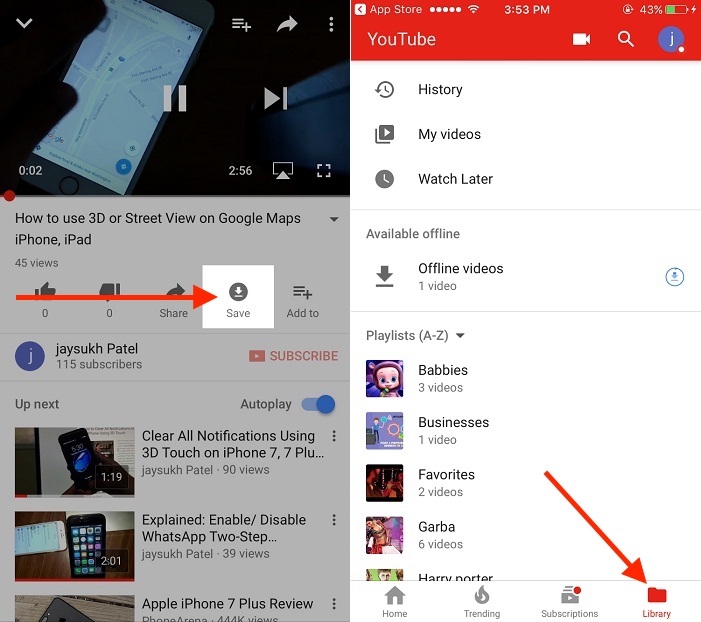 YouTube officially updated own app for the iOS device, With Download YouTube video for offline play in iPhone, iPad and iPod touch. Before this update, you have to go to other YouTube video downloader software for Mac/PC. 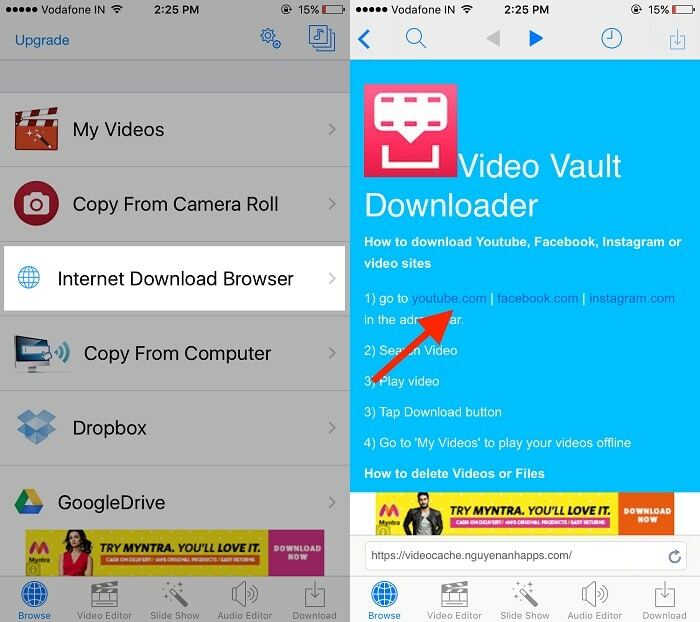 But now you can download YouTube video in your iOS device’s storage and use as when you want to play in offline mode. 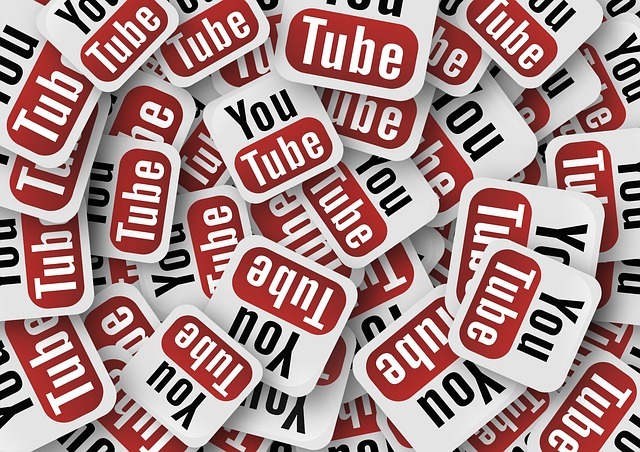 we have two alternate options for YouTube iPhone, iPad users. 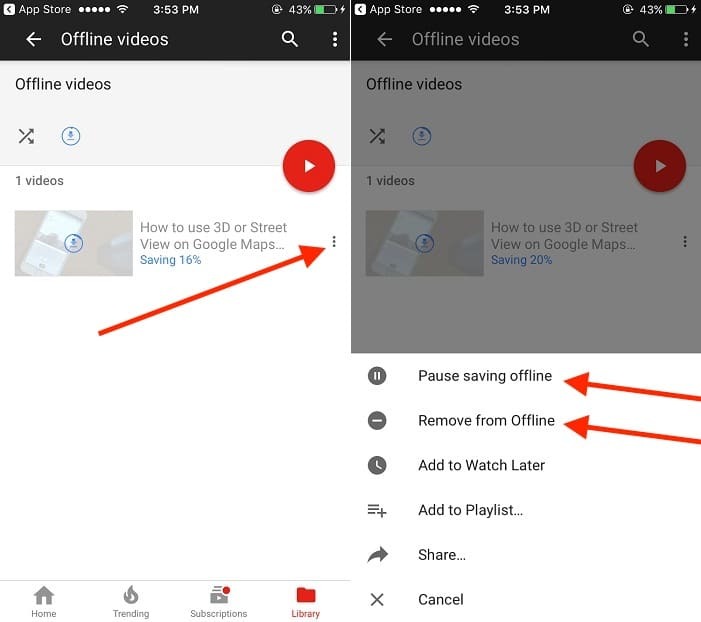 Make any youtube video offline from app, and find, play video from app offline section. Step 1: Go to the YouTube official iOS app and Open it on your device. (Your YouTube account must be login). Up to 5 GB of videos store in YouTube app using This way, Under the app settings, you can see full details about usage and option for clear all offline video. Step 2: Play video song on YouTube app. Tap on Download icon. Step 3: Then verify you logged in successfully. From topside menu icon displayed in below image. Some video may be not able to download from security rights, Sorry this video can’t be taken offline. Find the Saved video in Library > Offline Video. Video Editor With Music, Open the app and Download the app in the iOS device. Find video from search, Play it. Tap on Download icon > Select video > Start Download. Wait for time to download. Now you can see all the downloaded video under Download Tab from the app. 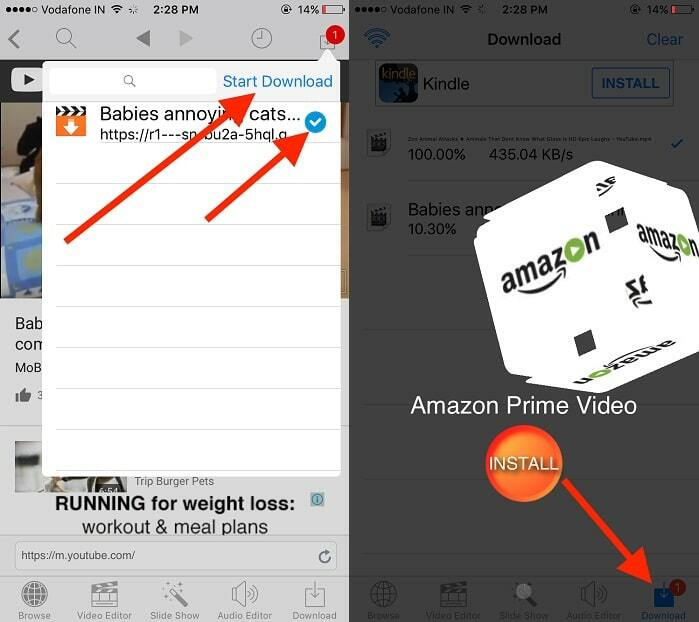 Play video, Tap on Square with up arrow icon > Save video. YouTube video offline slightly difficult for the new user but some settings and request you have to make before trying to Download YouTube video for offline play in iPhone, iPad and iPod touch running on iOS 11/10/9/ iOS 8/ iOS 7.